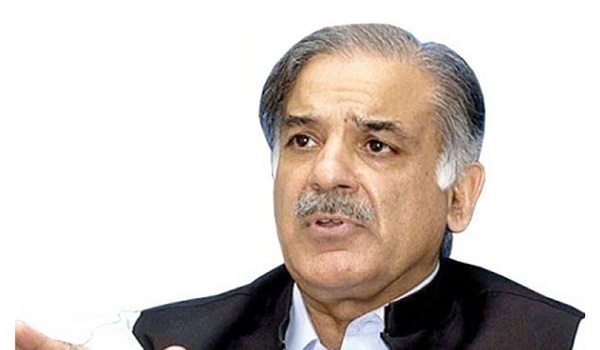 Lahore: The Punjab Chief Minister (CM) Shahbaz Sharif met delegations from Asian Infrastructure Investment Bank (AIIB) and United Nation’s Children Fund (UNICEF), according to a news report. The meeting with the AIIB delegation reviewed ongoing projects launched in collaboration with AIIB in Punjab. These included waste water management projects, Rawalpindi Ring Road project, and surface water treatment project. On the occasion, the CM was quoted as saying that the Cholistan desert will be turned into lush green area with AIIB’s assistance by irrigating over six million acres of land. CM also met a delegation from UNICEF led by Regional Director Jean Gough. In the meeting, he appreciated UNICEF’s cooperation and requested technical assistance on public welfare projects. On the occasion, a briefing was given about UNICEF’s efforts where the agency was providing training to the staff of more than 4,000 union councils. 34 water filtration plants were being set up for clean drinking water with UNICEF’s assistance.